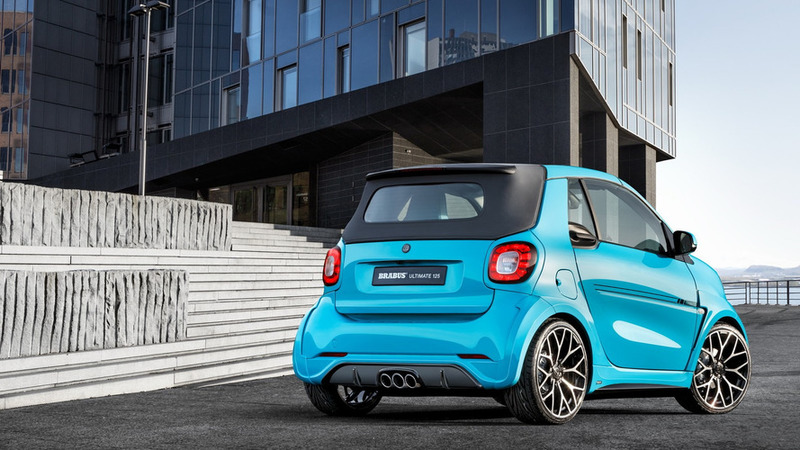 It now has three exhausts, like a Ferrari 458 Italia! 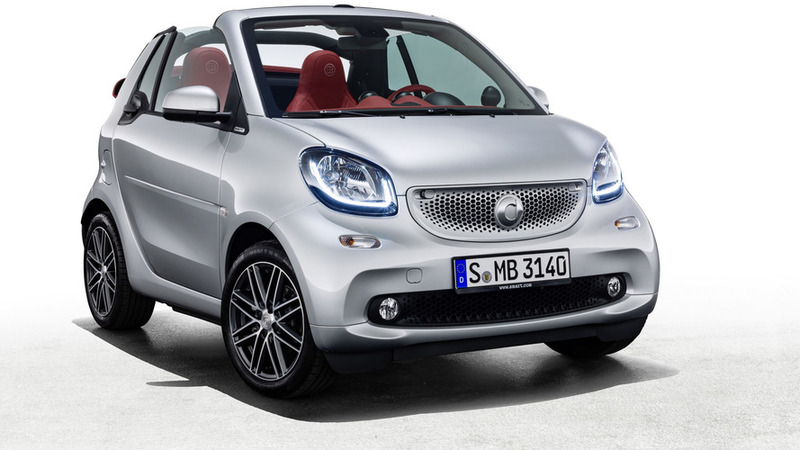 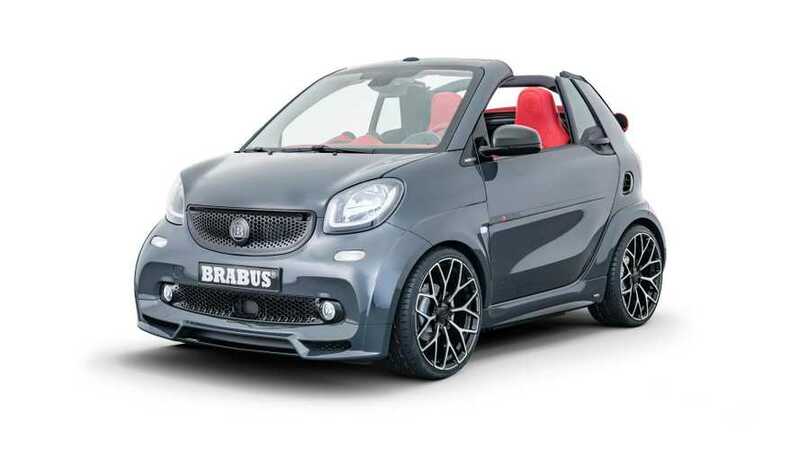 The ForTwo Cabrio Brabus Edition #2 and ForFour Crosstown Edition are packing some extra goodies. 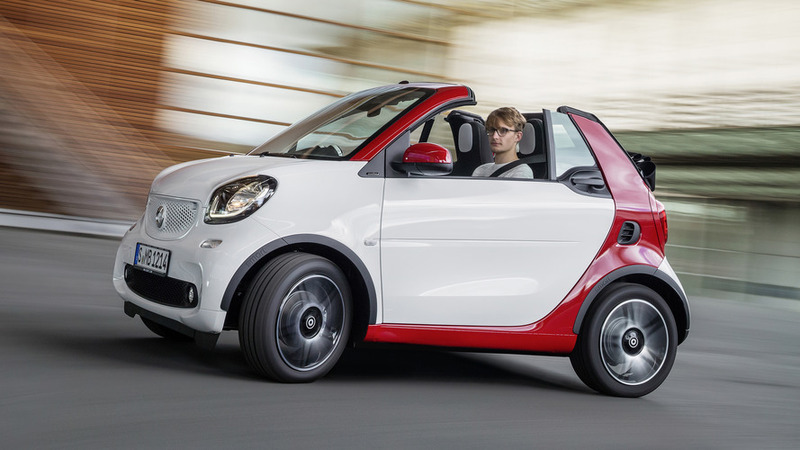 2017 Smart ForTwo Cabrio priced from $18,900 in the U.S.
Say hello to America's least expensive convertible.